The SY Gymbag Black Venom is incredibly durable and offers you countless of wearing styles, whether for training or for your next weekend trip. The polyester material makes the bag particularly long-lasting. Thanks to the ventilated compartment for wet / dry laundry your equipment is always kept properly before and after the workout. 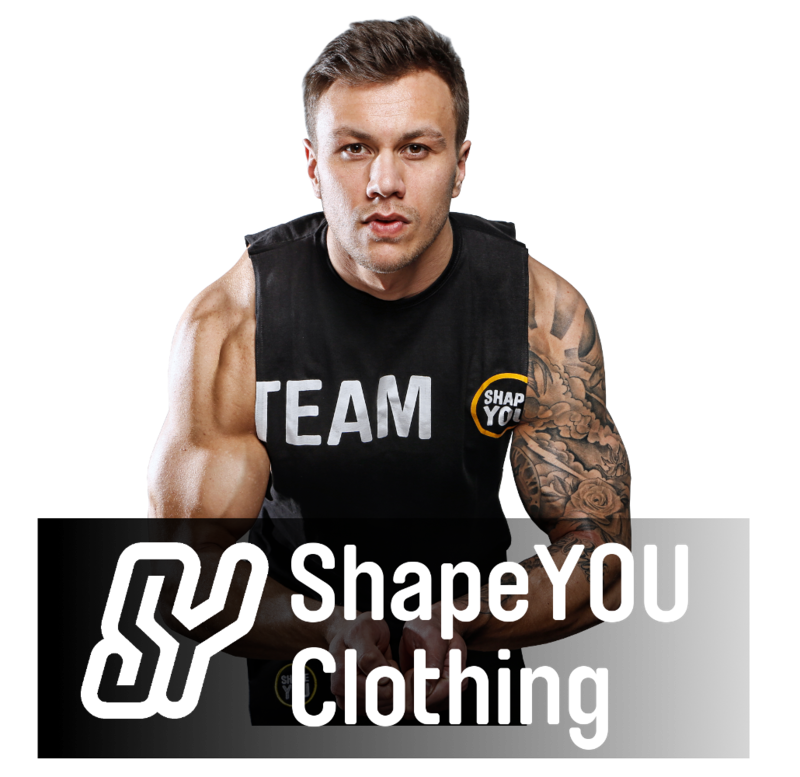 The shoulder strap of the #TEAMSHAPEYOU SY Gymbag Black Venom is padded. The shoulder strap allows you to choose from three different types of wearing: on the back, over the shoulder or comfortably in the hand thanks to the double handle.